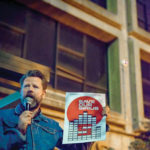 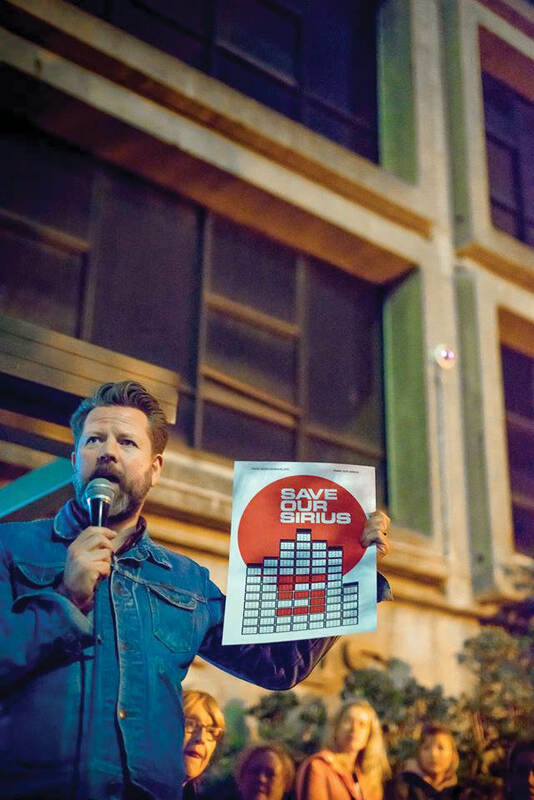 In 2016, the New South Wales government ignored advice from its own Heritage Council and refused calls to heritage list Sirius, the iconic Brutalist building overlooking the Harbour in Sydney’s historic Rocks precinct. 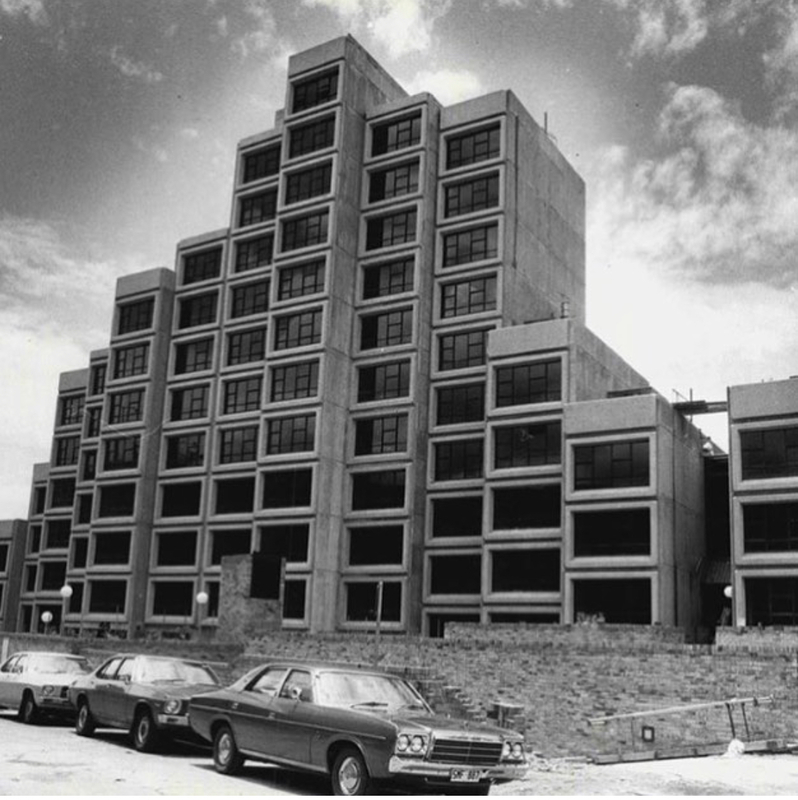 Designed in 1979 by Tao Gofers, it was the last and arguably most successful of Australia’s experiments with high-rise public housing. 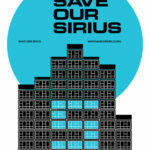 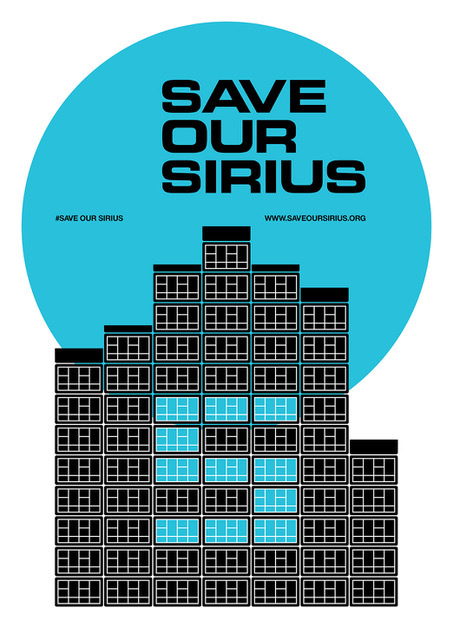 With its former tenants having been moved on and a sale of the site imminent so the government can achieve its real aim of demolition, the Save Our Sirius Foundation was formed. One of its members is comedian, writer, television presenter and self-described ‘design nerd’ Tim Ross. 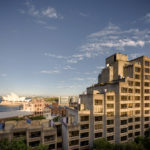 In this talk, Tim shares the fascinating story of this much loved building, the loss it would represent to Australia’s legacy of forward-thinking design and the spirited battle to save it. 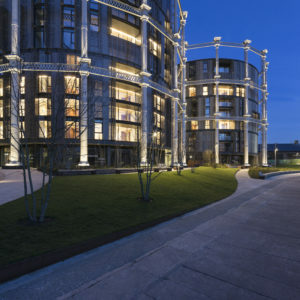 This talk is presented in association with The National Archives. 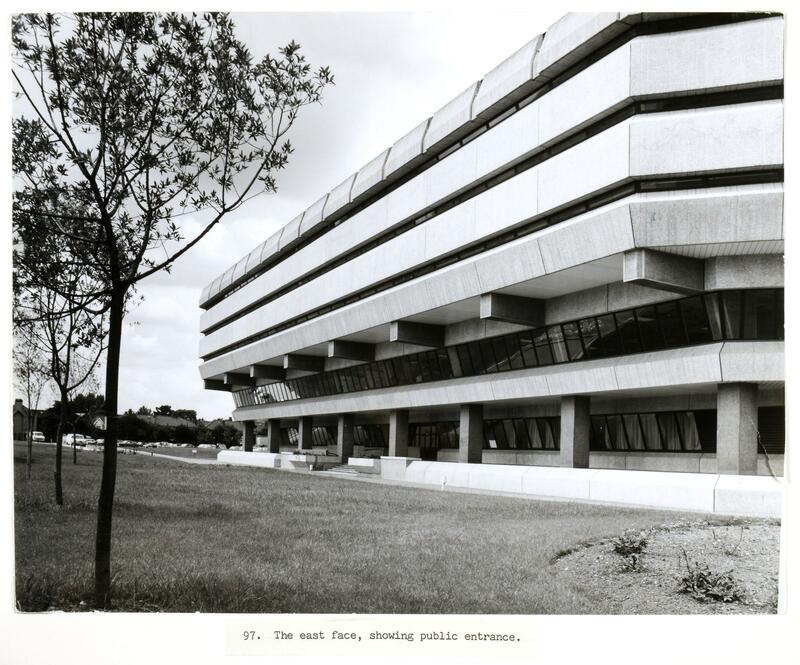 The National Archives is the official archive to the UK government and home to over 1,000 years of records. A world-leading cultural hub, it promotes public access to iconic documents while preserving their future for generations to come. 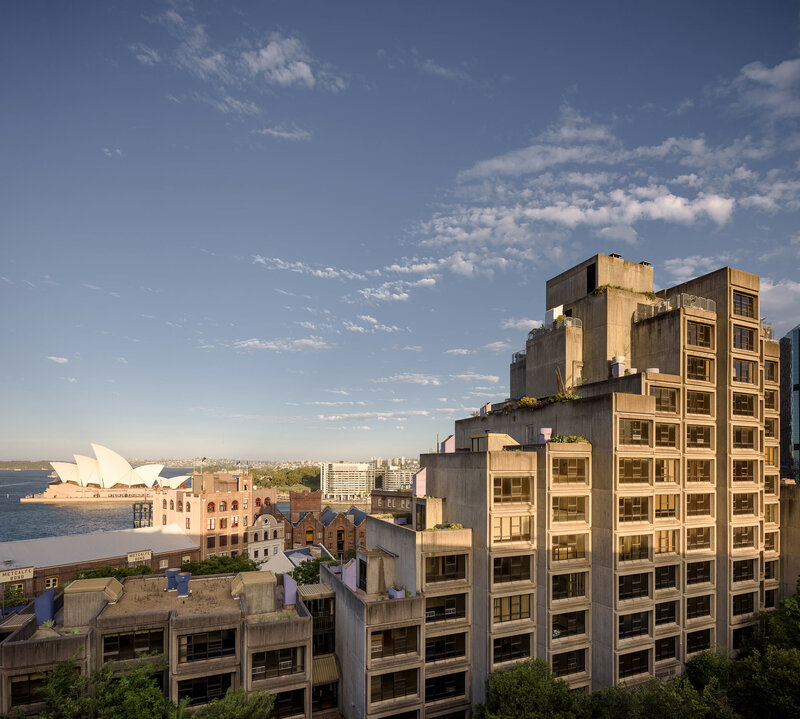 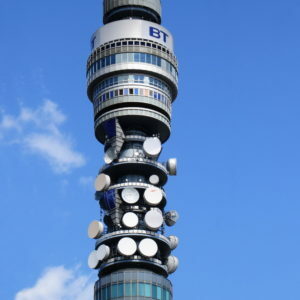 The unique brutalist-style architecture of its 1977 building has been compared to a ‘bunker’ or a ‘fortress’, appropriate terms for the safe house of the nation’s historical treasures.